General elections are due to be held in April or May 2019, while the tenure of Rajasthan, Chhattisgarh and Madhya Pradesh legislative assemblies ends in January next year. 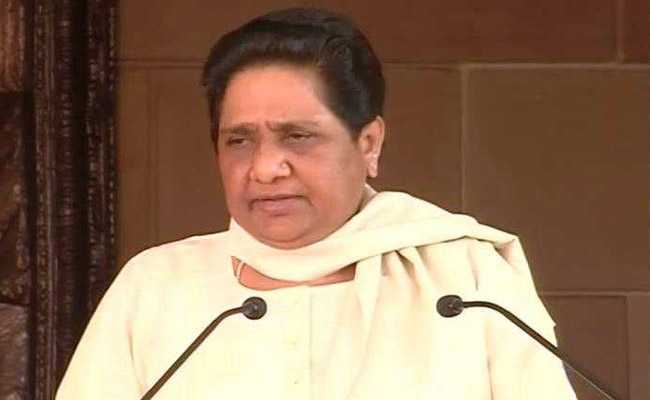 Bahujan Samaj Party or BSP chief Mayawati on Sunday said that the BJP could go for early general elections as well as assembly elections in three states Madhya Pradesh, Chhattisgarh and Rajasthan, simultaneously. "BJP is desperate to have early election....It could be held at the end of this year," Ms Mayawati said in a statement. Mayawati said the Bharatiya Janata Party (BJP) has prepared itself for an early election, and withdrawing support to Mehbooba Mufti's government in Jammu and Kashmir was a part of its strategy. The former Uttar Pradesh Chief Minister also said as a part of its strategy, "BJP is advocating issues like Hindu-Muslim, Shamshan-Kabristan (graveyard-cremation ground), ''talaq'', circulating fake news against the Opposition, promoting communal and casteist agenda, instead of giving priority to development." 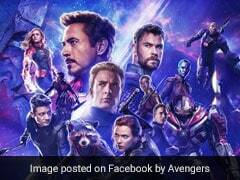 She took a dig at Prime Minister Narendra Modi for his speech in Azamgarh and Mirzapur in Uttar Pradesh, and termed it a part of the election campaign. She also targeted the BJP for delaying various projects and said the party is responsible for incomplete projects as it is in power for a long time, since 2014. Mayawati claimed that the BJP is depressed after failing to form its government in Karnataka, despite trying out all means. She also slammed the Central government for its failure to control inflation, unemployment, starvation and cases of farmer's suicide and alleged it is propagating hatred and dividing people.